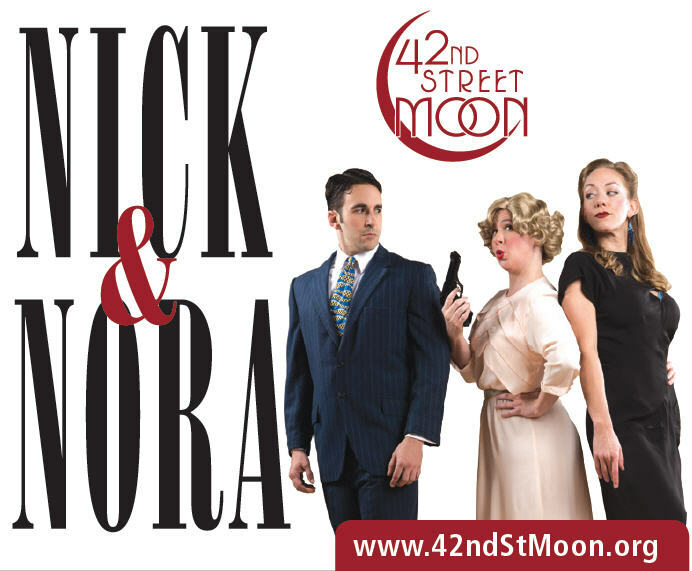 It had been ten years since I did a show with 42nd Street Moon, but Greg had seen me in Merrily and asked me to come in and audition for the role of Victor, the union mob boss heavy that tries to lure Nora away from Nick. (Down, Asta!) 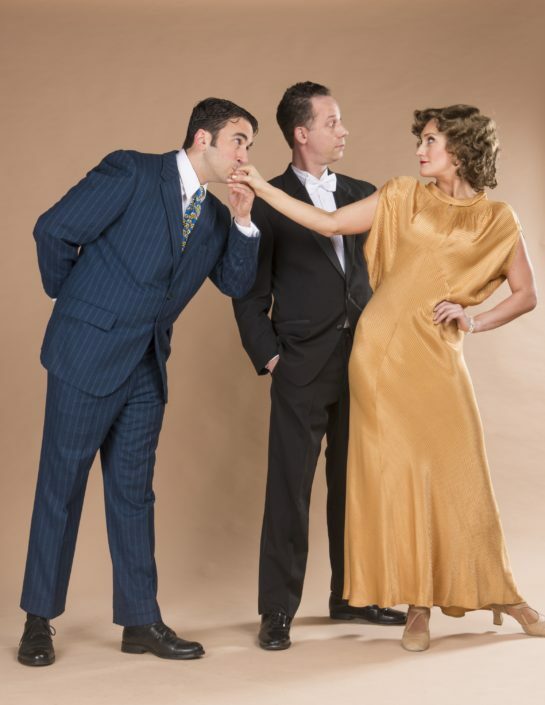 This was the first production of the show since it notoriously flopped on Broadway fifteen years earlier. In the end, I’m not sure the material stands up to its critics, but the people I met doing this show made it all worth while. 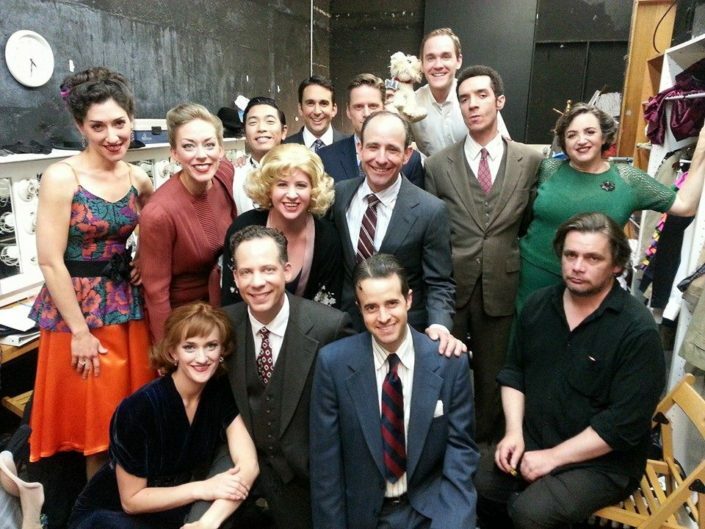 Performances on stage were all great, but the comedy backstage was pure gold.